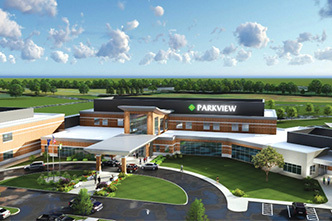 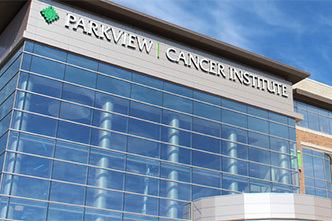 Parkview’s surgical specialists, clinicians and staff provide advanced care throughout the region. 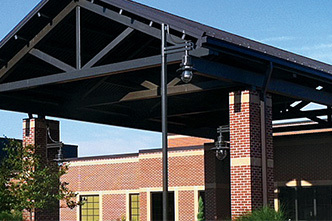 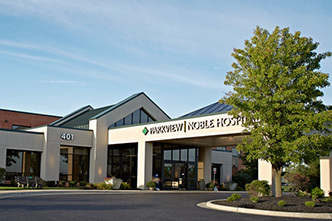 From diagnostic procedures to emergency surgery, our team provides comprehensive care. 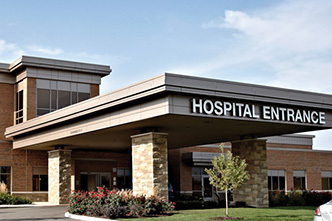 Surgery and related procedures can be an important part of the diagnosis and treatment process for many injuries and medical conditions. 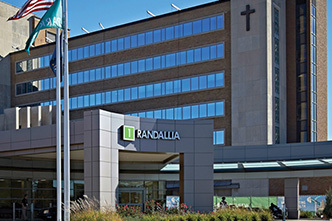 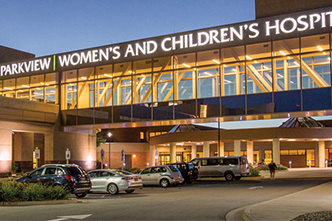 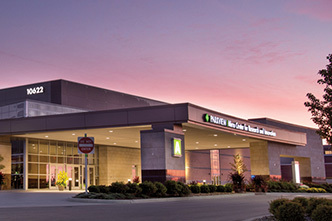 Using state-of-the-art surgical and interventional technologies, minimally invasive techniques and advanced surgical procedures, our team of physician specialists and specially-trained staff are dedicated to providing comprehensive care. 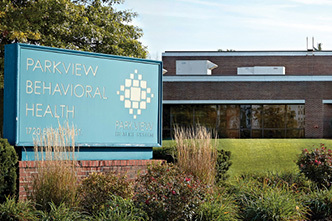 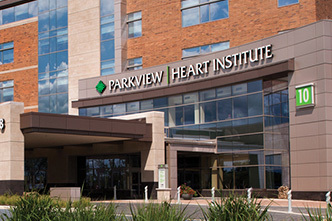 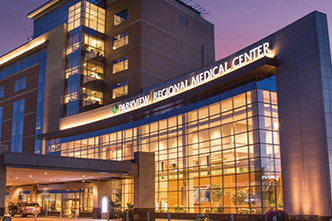 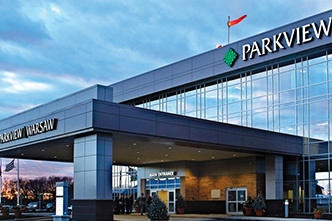 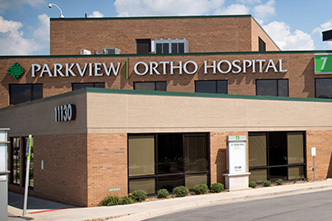 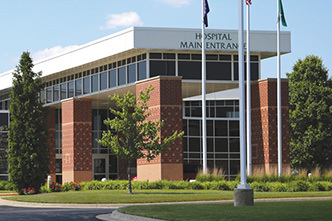 Procedures are performed on both an inpatient and outpatient basis at Parkview facilities throughout the region, making expert surgical care easy to access.